In deep space, the Trono colony on the planet LV-871 finds itself under attack by mysterious and deadly creatures of unknown origin. Emergency evacuations are ordered and shuttles are taking off as the massacre sweeps the colony. All that stands between 12-year-old Maxon and his mom making it to the safety of the spaceport is a horde of Aliens! 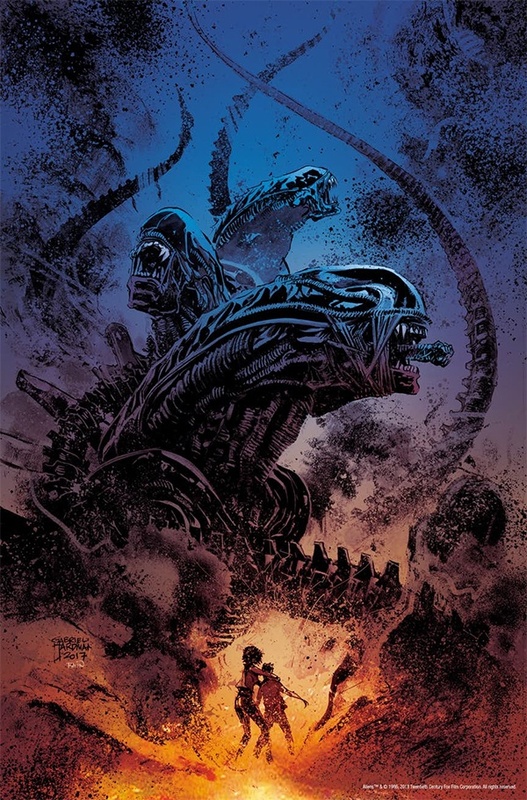 Aliens: Dust to Dust #1 will arrive at comic shops April 24th, 2018! 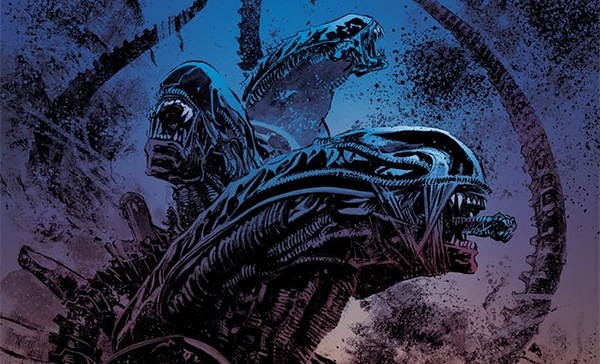 1 Fan responses to New Alien comic Dust to Dust plot and cover art unveiled!